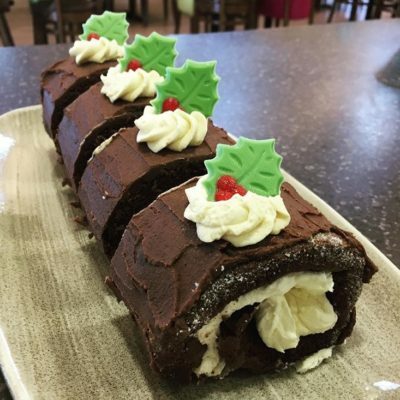 A Christmas feast in our Coffee Shop! 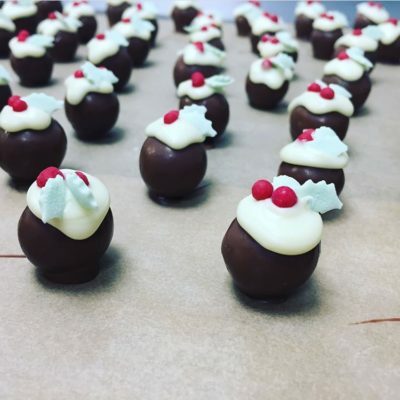 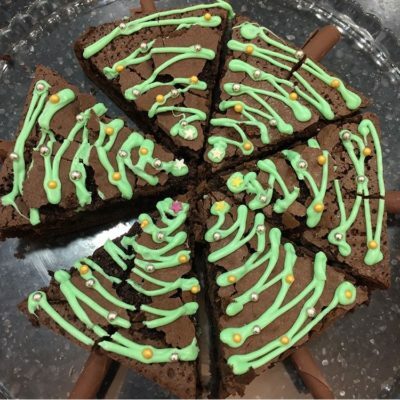 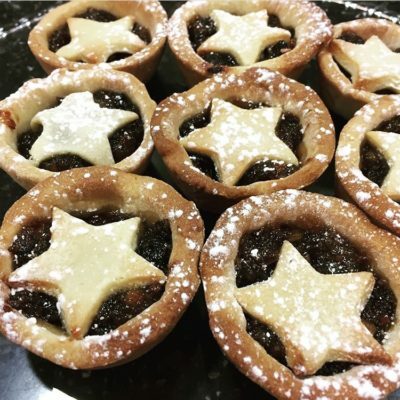 Our talented Coffee Shop team have a feast planned for you this Christmas! 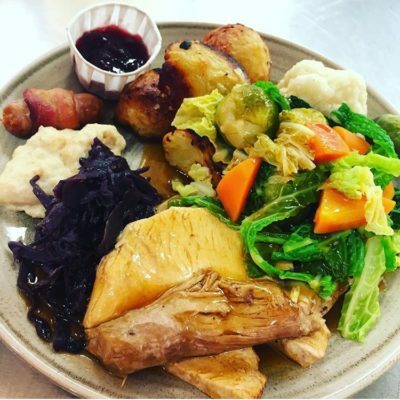 Roast turkey with all the trimmings will be served every Sunday and Wednesday (11.45am-2.30pm) from Sunday 18th November until Wednesday 12th December (inclusive)(please note we don’t take bookings).